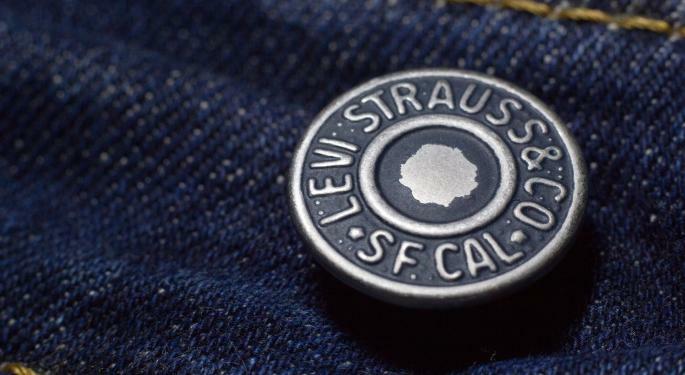 Levi Strauss & Co. (NYSE: LEVI) shares resumed trading on a public market for the first time in more than 30 years in late March. The quiet period has now come to an end and multiple analysts are releasing their ratings and recommendations on the stock. Levi’s boasts an iconic brand in the $100 billion jeans market and is led by CEO Charles Bergh who brings tremendous experience in brand-building, JPMorgan’s Matthew Boss said in a note. Bergh implemented new strategies and initiatives, including marketing and product improvements, a focus on Women’s and a direct-to-consumer business. If Levi’s maintains a flattish growth rate at its core business, Boss said the company can still expand from growth categories like women’s. Encouragingly, the company is only targeting growth in areas where it has “authenticity and credibility” instead of pushing into “far-fetched categories” not related to its core brand. The company has significant international opportunities including China, which accounts for just 3 percent of sales versus a high-single-digit penetration rate among its peers. Other opportunities include a high-single-digit growth in the DTC channel and a double-digit growth rate in e-commerce. Boss initiated coverage with an Overweight rating and $26 price target. Levi’s stock has modest upsize potential which can come from upcoming revenue and EPS beats, Bank of America’s Heather Balsky said in a note. Strong earnings reports are likely to be a function of continued brand momentum and management’s investments in marketing, store improvements, new categories, international expansion and digital experiences. The research firm’s $25 price target implies is based on a multiple of 12 times EV/EBITDA on 2020 estimates versus other apparel vendors at 9.3 times. The company faces exposure to a challenging department store environment, potential volatility in foreign exchange rates and an uncertain macro environment. Balsky initiated coverage with a Neutral rating and $25 price target. Guggenheim initiates coverage at Buy, $26 price target. Goldman Sachs initiates at Neutral. Citigroup initiates at Buy, $27 price target. Morgan Stanley initiates at Equal-Weight. Telsey Advisory Group initiates at Outperform, $28 price target. 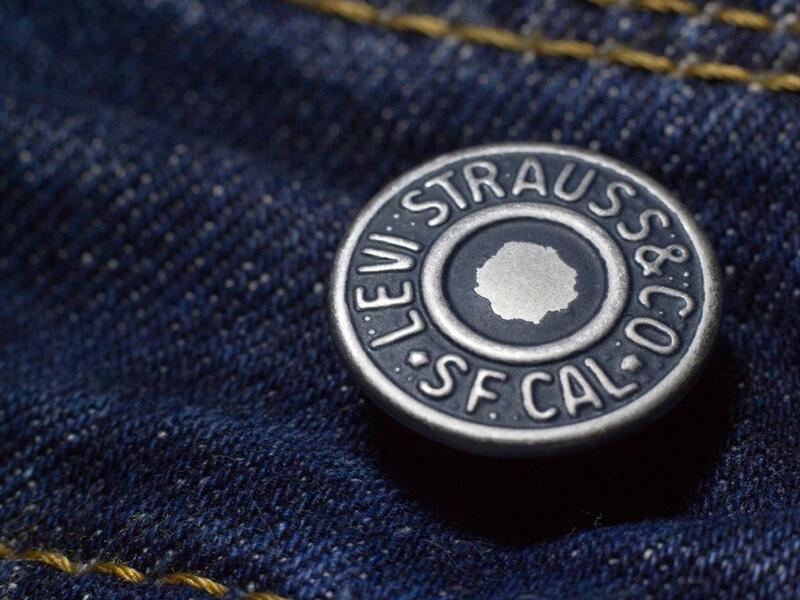 Levi’s stock closed Monday at $24.15 per share, up 7.5 percent.